Setting goals to dream a new dream. Our volunteer board members reside in the greater Chicago area and represent a diverse range of economic, religious, professional and educational backgrounds. Margaret’s Village is a 501(c)(3) independent Illinois, non-profit corporation. 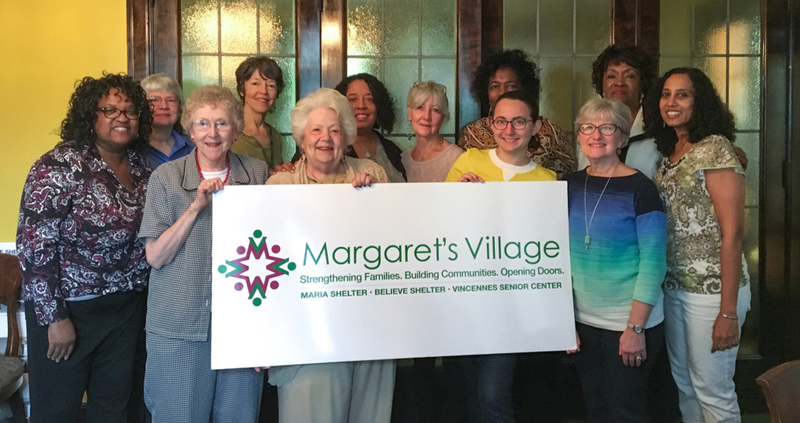 Although represented by all women today, over the years, men have contributed their expertise to our board and we welcome those interested in joining Margaret’s Village Board of Directors to contact us.